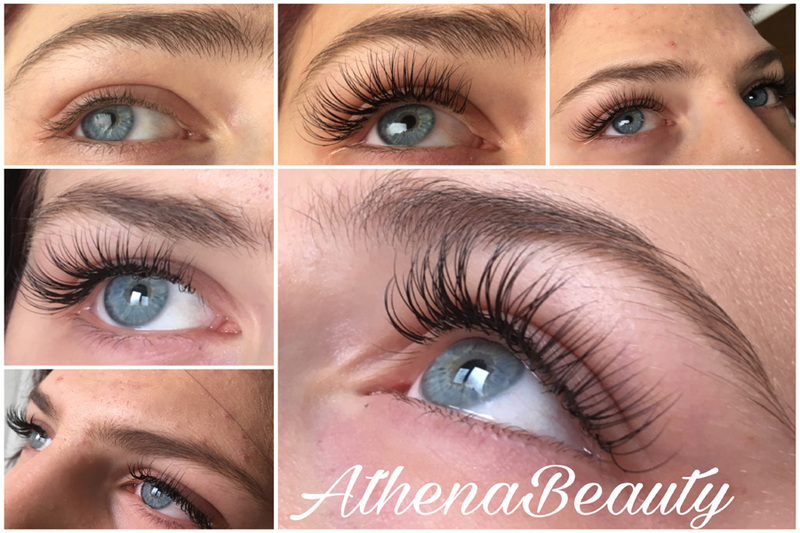 Athena beauty Care welcomes all ladies! Athena Beauty is in the heart of The Hague within 5-minute walk from The Hague Central Station. 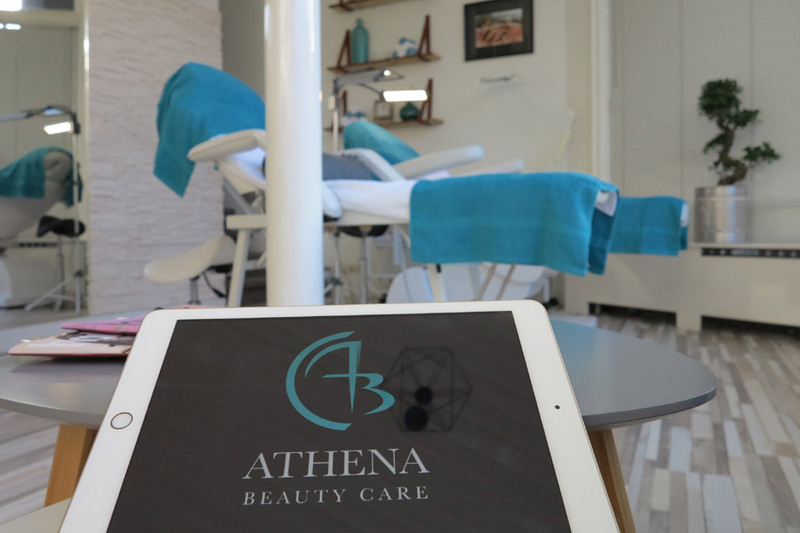 Athena Beauty Care is a center of customized treatments. 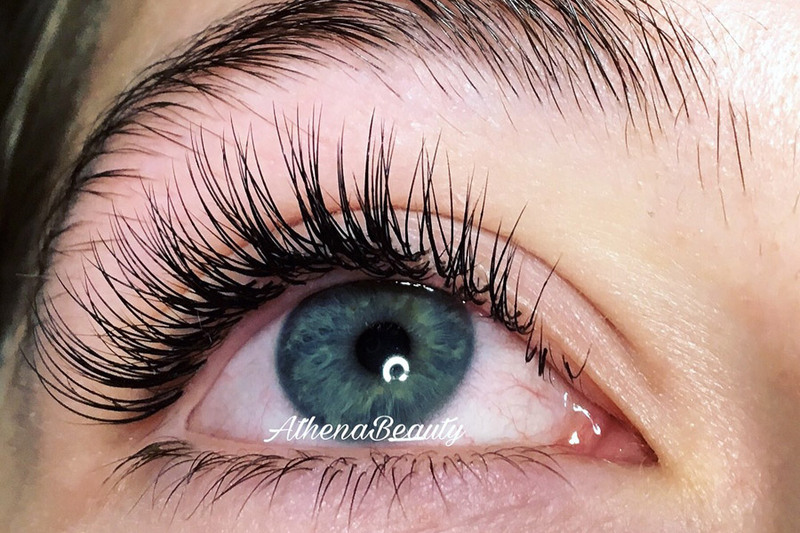 We at Athena Beauty Care are trying to bring the natural beauty back to our clients. 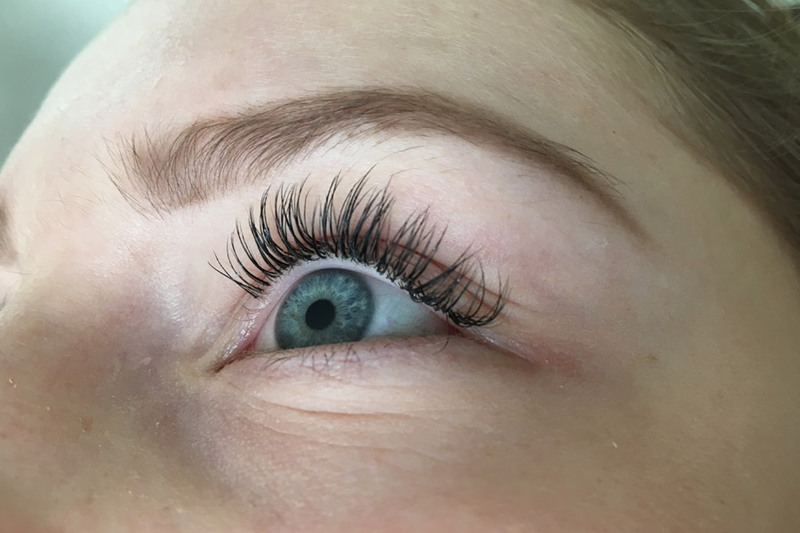 Everyone has her own beauty and we help you to find that look. 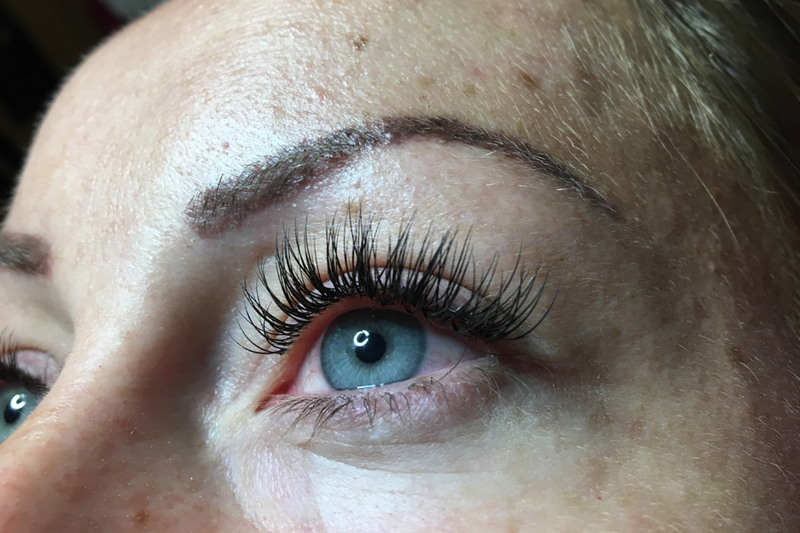 We offer wide range of treatments from eyebrow epilation to very advanced treatments such as eyebrow Microblading, Microneedling and Phi-ion ( eyelid lifting and wrinkle elimination). We want you to feel and look attractive like yourselves, not someone else!